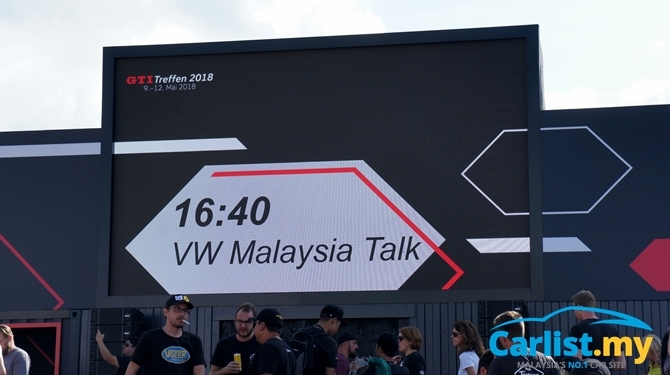 At the recently concluded 37th GTI Wörtherseetreffen, a small group of fans from Volkswagen Club Malaysia (VWClubMalaysia) made their inaugural pilgrimage to the mecca of all things Volkswagen, joining fellow fans from Volkswagen Club USA and Volkswagen Club South Africa for a short time on stage to share their passion with fans from all over. 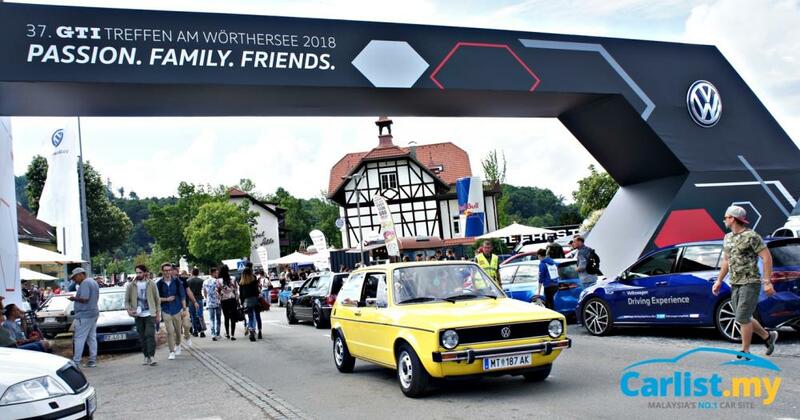 Started in 1982, GTI Wörtherseetreffen has since grown into an annual event that’s considered a must-go for Volkswagen fans of all age groups. Although the event’s history began as a gathering of fellow GTI owners, everything from air-cooled Karman Ghias, Kombi, and Beetles to the latest Golf R are welcomed. It is not uncommon for die-hard fans from as far as USA and South Africa to ship their cars across the continent to Europe, just so they can join the event in their own Volkswagen. Our friends from VWClubMalaysia – Kevin Tan, Adi and Richard, owners of a GTI Mk 7, Jetta 1.4 TSI and a Golf R Mk 6 respectively – took a more sensible approach of flying there, paying out of their own pocket. Yours truly doesn’t love Volkswagen that much to pay for the trip, so I travelled with my hosts from Volkswagen Passenger Cars Malaysia. 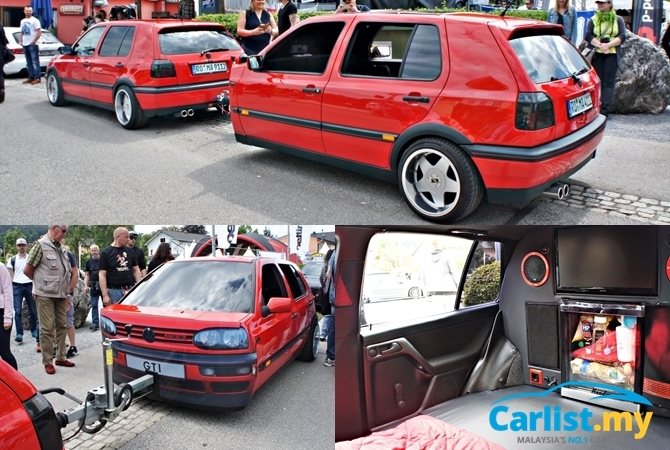 You can read our coverage of GTI Wörtherseetreffen here. Anyone who is willing to pay in excess of RM10k to experience GTI Wörtherseetreffen is worth a story, so we sat down with Kevin, whose love for Volkswagens has directed him to a different career path after he quit his job at a bank to run his own tuning shop specializing in Volkswagen Group vehicles. The most obvious question was why Wörtherseetreffen? Not just because of the cost but also the travel time. Lake Wörthersee is not the easiest place to get to for a tourist. One has to find a way to Salzburg airport, arrange for a rental car, and then drive over 200-plus km, before taking a boat to cross Lake Wörthersee. 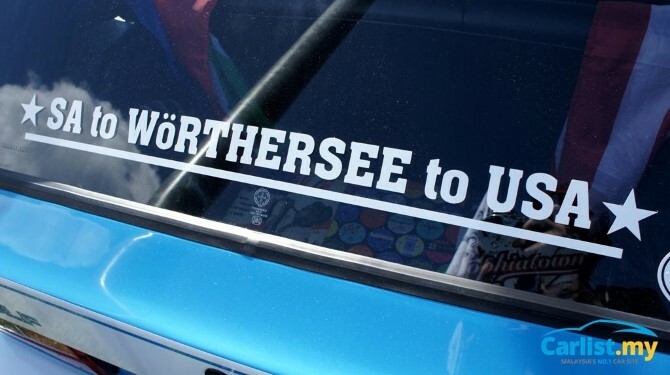 “Going to Worthersee is a pilgrimage for Volkswagen fans, it’s a destination that every Volkswagen fan dreams off.  The idea of embracing the GTI passion came since 2013 - two years after the inception of VWClubMalaysia but we didn’t manage to complete the journey until recently,” said Kevin. 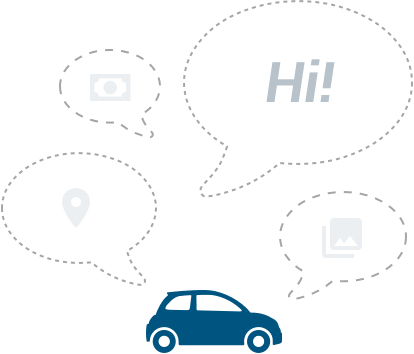 VWClubMalaysia was formed in June 2011, and currently boasts of having around 15,000 active members, according to Facebook Insights. The club has a following of 15,000 on Instagram and 44,000 on Facebook. 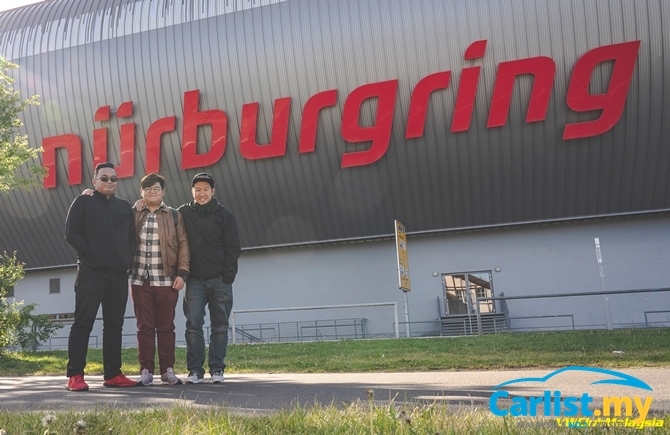 Together with Adi and Richard, the trio from Malaysia shared a short time on the world stage where they presented a short video highlighting their club’s activities and spoke briefly about Malaysia’s car culture. Looking at the selection of fan-built Volkswagens on display at GTI Wörtherseetreffen, it was clear that the scale of Volkswagen’s fanbase in Europe is on another level but Kevin said apart from scale, the difference is mainly because car culture in our region is heavily skewed towards Japanese cars, but the inverse is also true for Europe, where Japanese car culture is a tiny niche.  On why he loves the Golf, Kevin said, “I started my Volkswagen journey with a Mk5 GTI. Well, I didn’t have the luxury for a MK 3/4 back then, and I like the fact that the Golf variant is very versatile - a perfect daily drive and a little fun over the weekend at Sepang Circuit or enjoy Malaysia’s beautiful B-roads, whilst still being able to carry a full household's load of groceries. After GTI Wörtherseetreffen, the trio extended their stay and travelled to Nürburgring, experiencing the ‘Green Hell’ in a Mk 7.5 Golf R to complete their motoring pilgrimage. 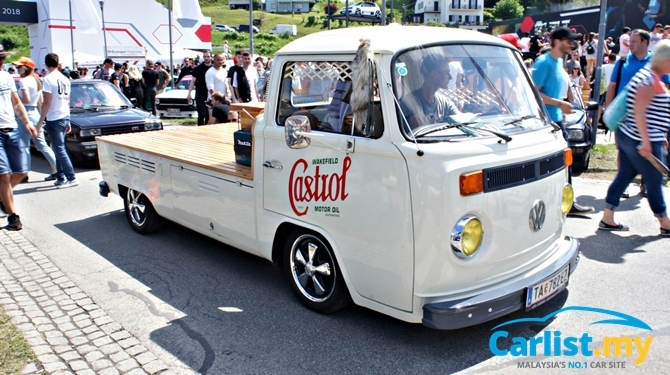 “The passion for Volkswagen in Worthersee is overwhelming, we have never been to any car gathering at that sort of scale and even more so for a Volkswagen-themed gathering. Representing Malaysia on world stage was a privilege but as they say it’s the journey that counts. “Travelling with a group of Volkswagen enthusiasts that shared similar passion creates more than just an experience, it’s a bond that embraced a passion to bring Volkswagen and its owners together, regardless of our differences. “Visiting the Nürburgring and driving the Volkswagen Mk 7.5 R at a time when the R was just launched in Malaysia and there aren’t any test drive vehicles available yet in Malaysia, was definitely a great experience,” said Kevin.